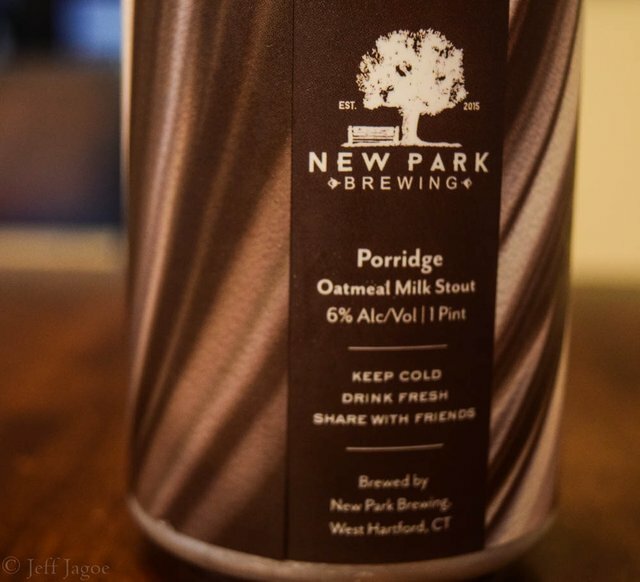 Porridge is a 6% Milk Stout brewed by New Park Brewing in West Hartford, Connecticut. New Park is a new brewery that opened in March of 2017 but has quickly become a prestigious name in the craft beer industry. Although it's very small for a commercial operation, in early 2018, New Park Brewery was in the running for 'Best New Brewery in the United States'. The Porridge is an Oatmeal Milk Stout brewed with heaps of oatmeal and caramel malts. This was the first beer I ever tried from New Park Brewing and it was great. Porridge is served in a full pint can. 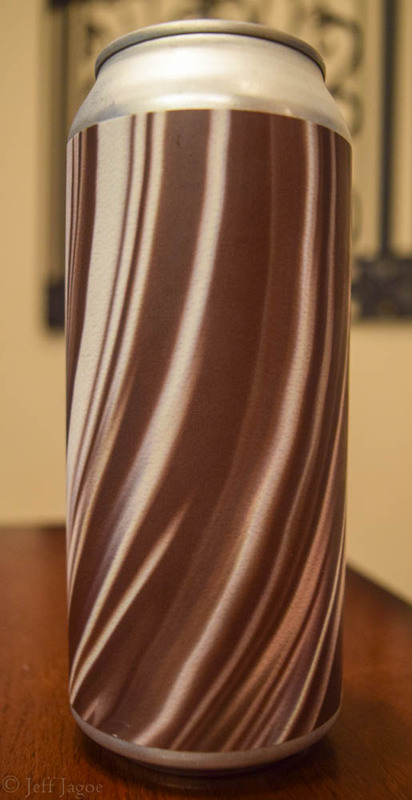 The full label is a swirl of brown and tan colors. It really gives off the impression that it's going to be a rich and milky beer. In the bottom corner the description and name can be found. The Porridge was an easy-drinking milk stout. 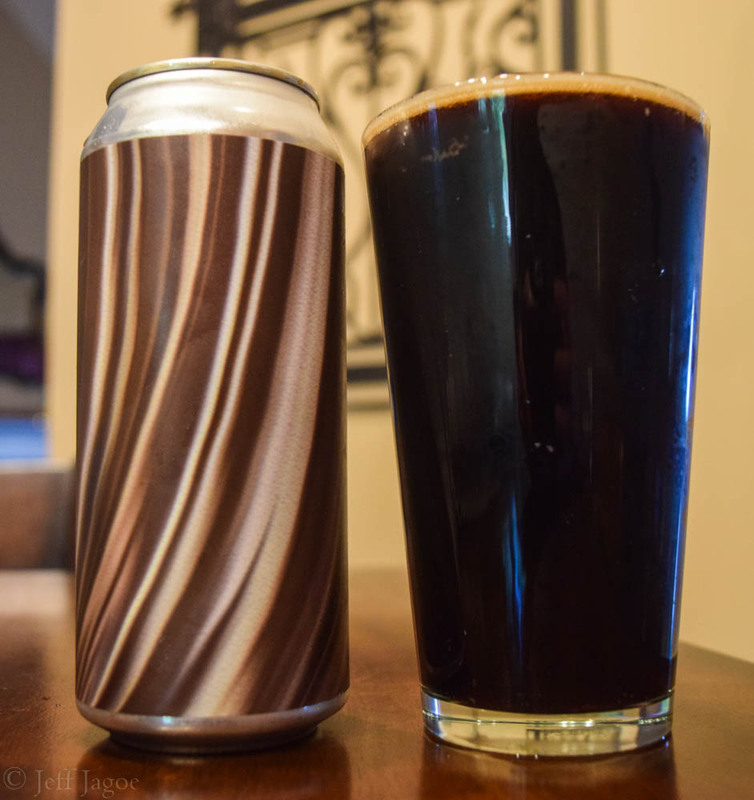 It had flavors of dark chocolate milk, oatmeal, and caramel with a smokey, roasted finish. A very thin line of bubbles formed when I poured it into a glass. The texture itself was not as thick as I was expecting by the name 'Porridge', but it had a fine mouth-feel and subtle carbonation. Overall it was a great first experience with New Park. I look forward to trying more beers from New Park Brewing in the future. the colour of the beer looks so good. Haha I love Milk Stouts too!